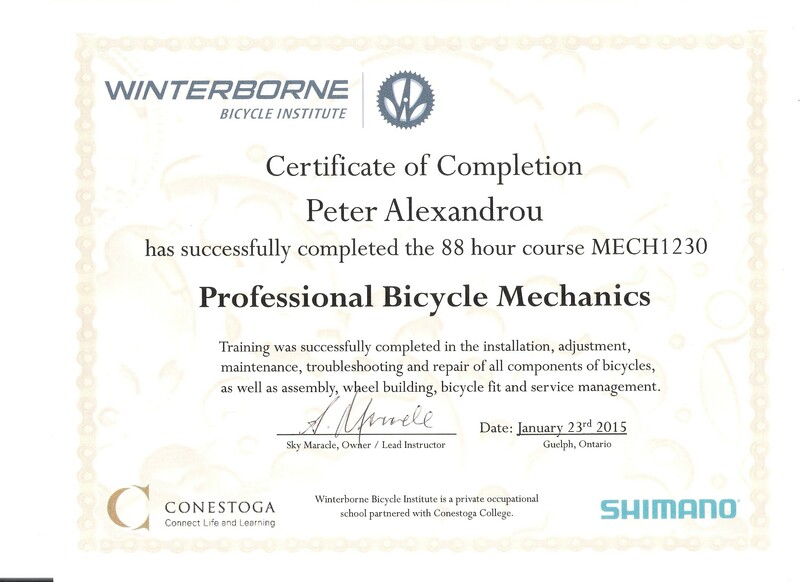 An extensive 88 hour course dealing with all aspects of bicycle maintenance, including wheel building and maintaining, covering all types of bicycle. 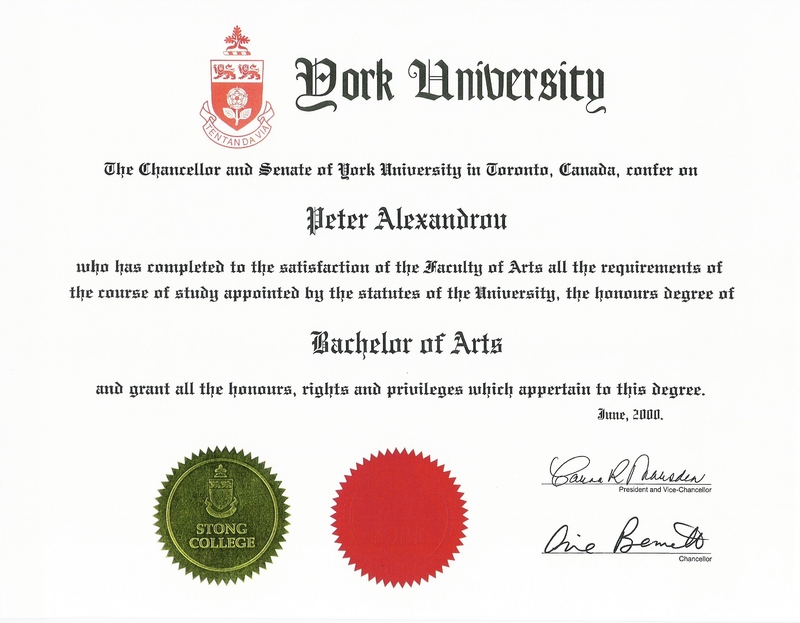 During my four years at York University I obtained a Bachelor's degree in Kinesiology and Health Sciences. 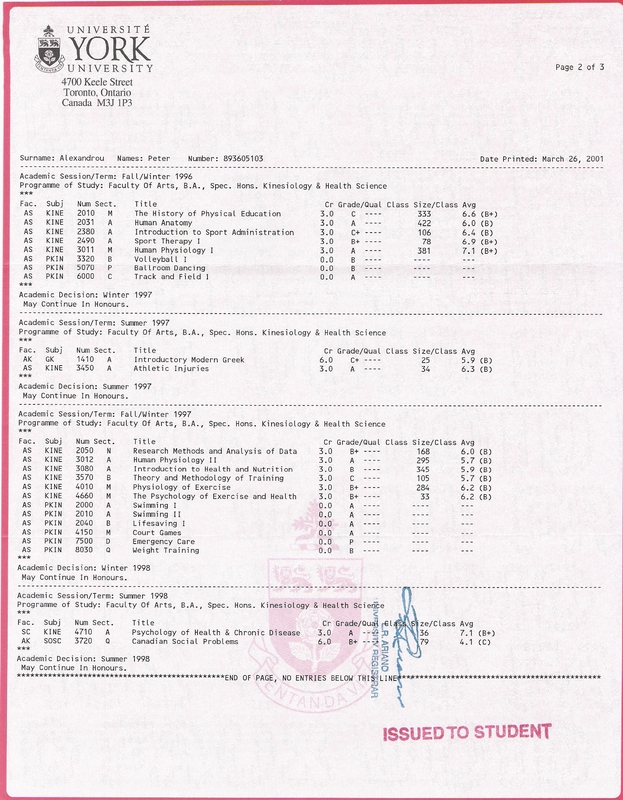 The courses I found particularly interesting were physiology, anatomy, biomechanics, and athletic therapy. 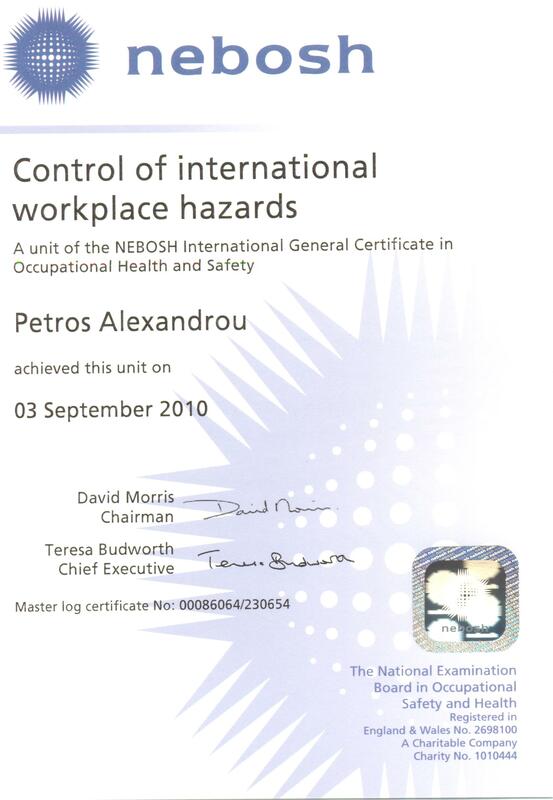 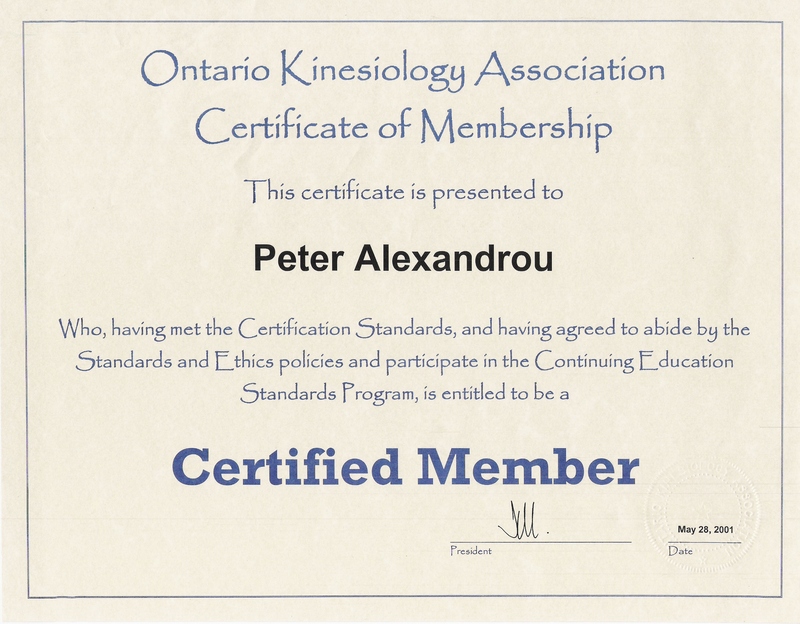 Certification as a certified kinesiologist accompanied my degree. 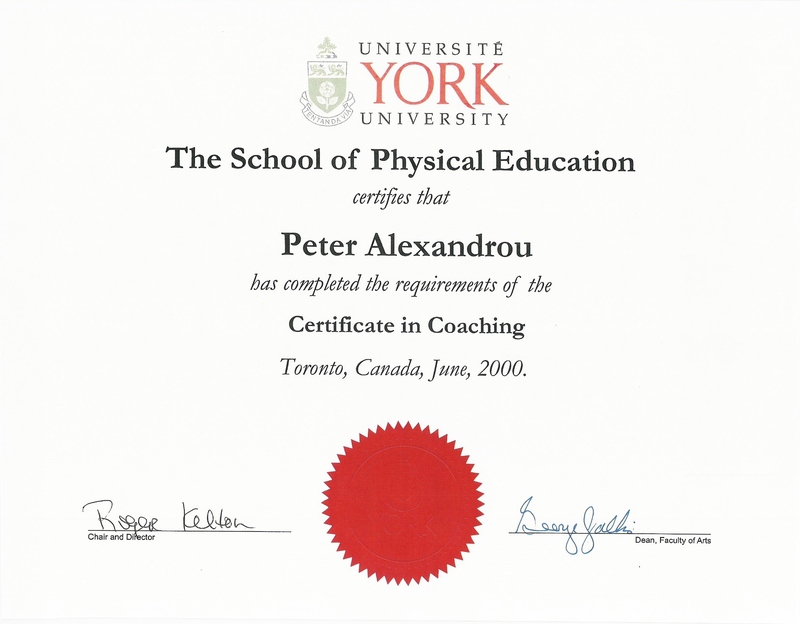 Concurrently I obtained an Advance Coaching certificate in swimming. 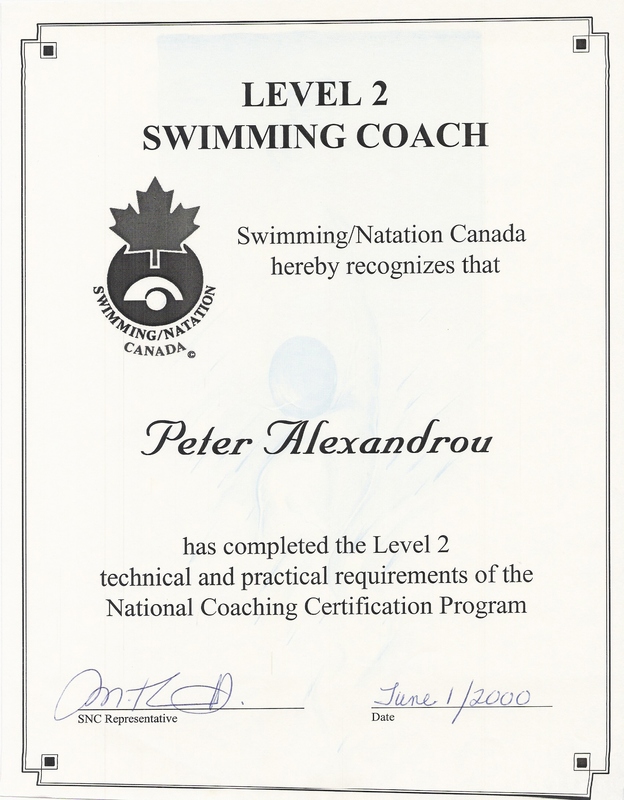 This certificate involved completing certain classes while working/coaching with a competitive swim club at the provincial and national level - Scarborough Swim Club. 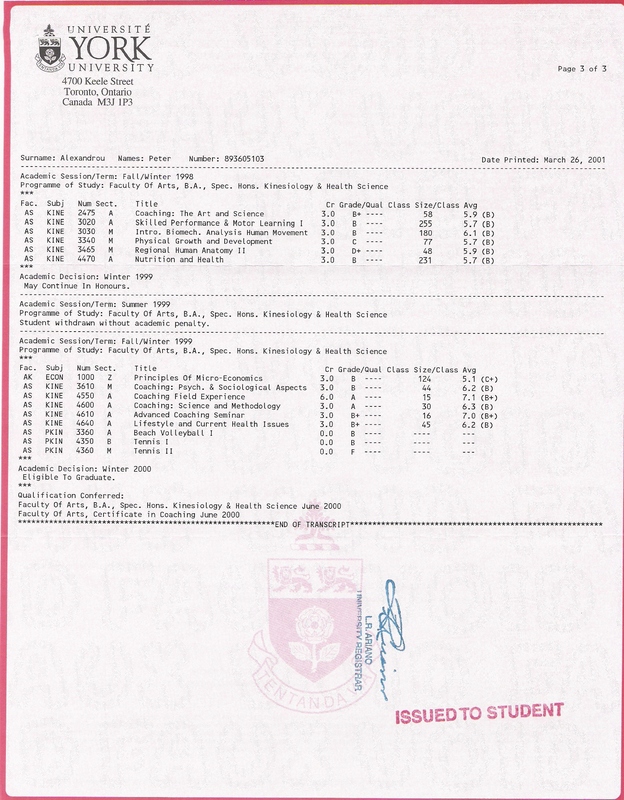 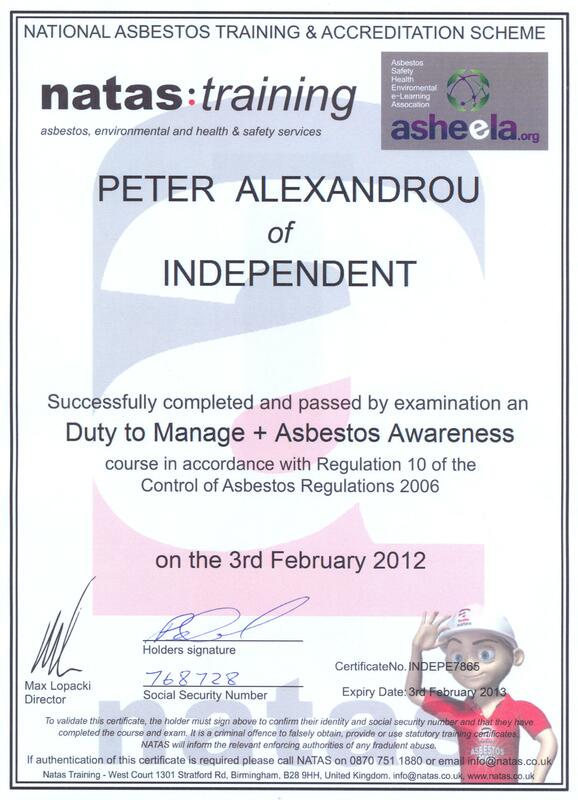 Attending Seneca College has allowed me to obtain several certificates. 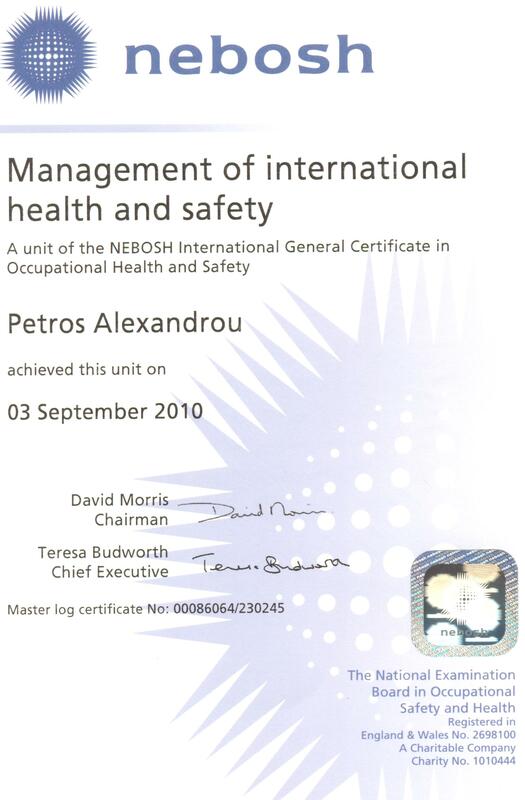 Continuing my education is something I am still enjoying to this day. 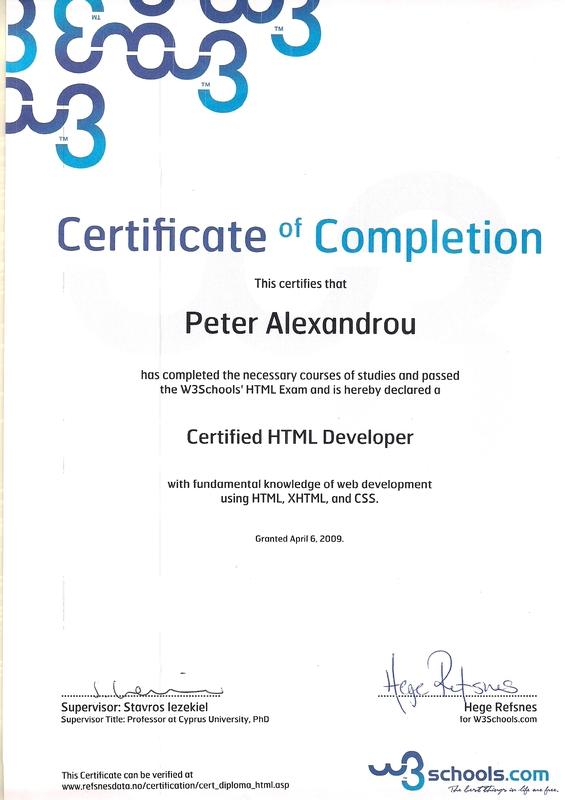 Most recently I have been taking courses in web design and web development. 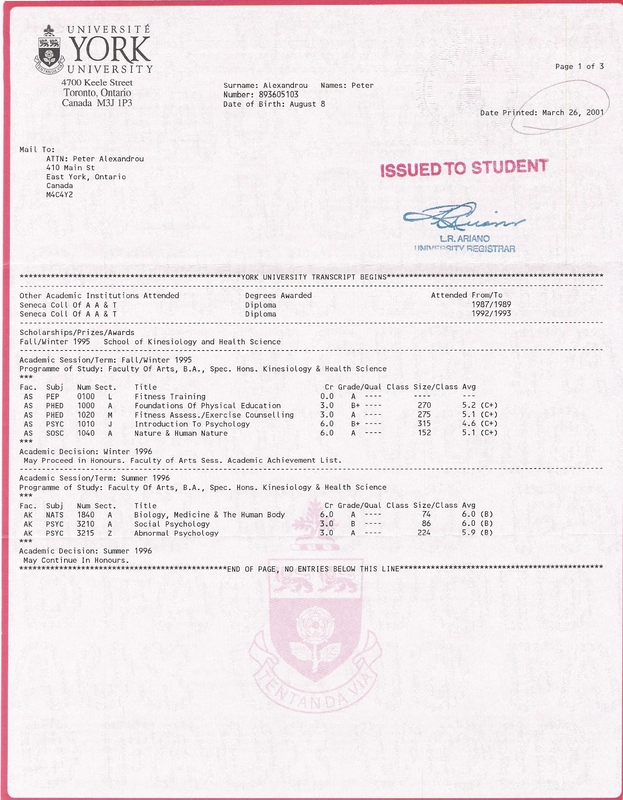 Computer courses: Word, Excel, ACCESS, IE, Outlook, Firefox, Netscape.